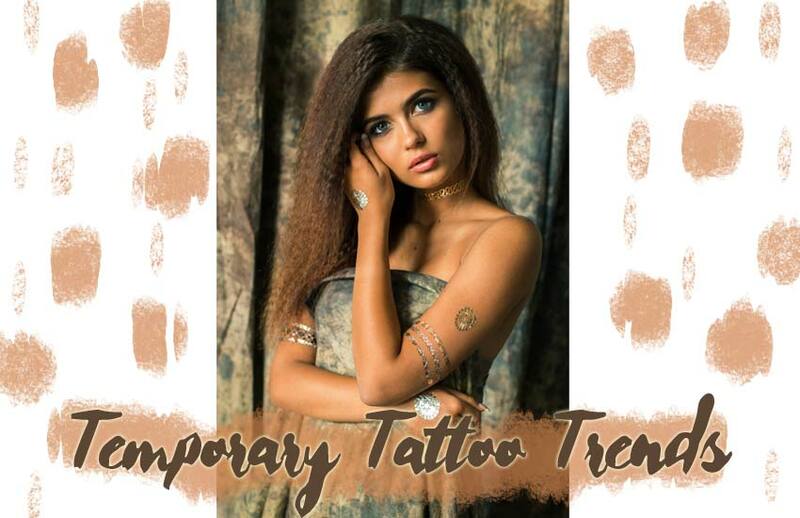 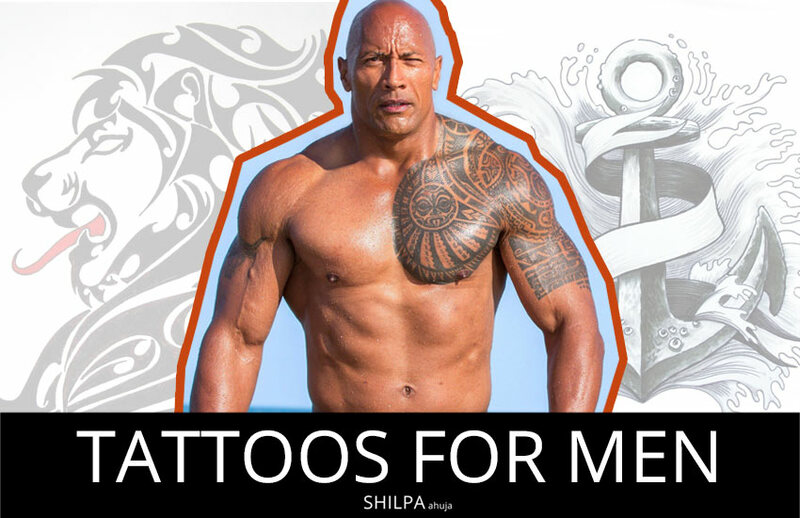 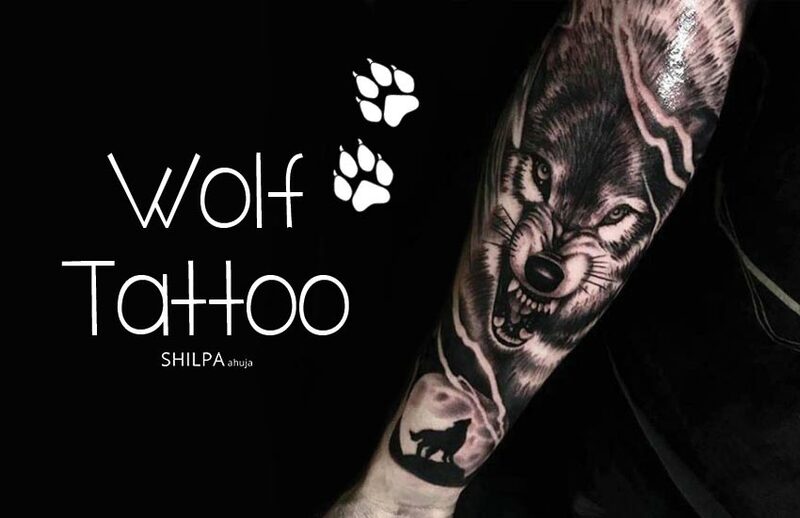 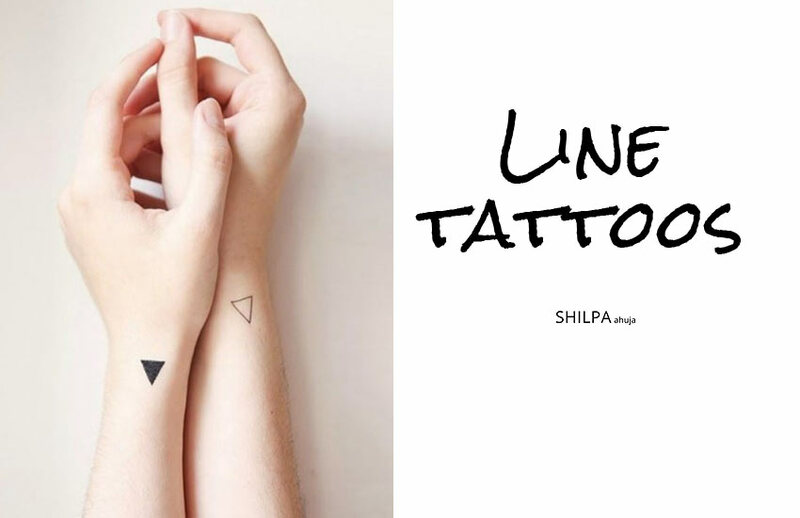 Tattoo Removal: Guide to Types of Processes, Cost & Pains Involved! 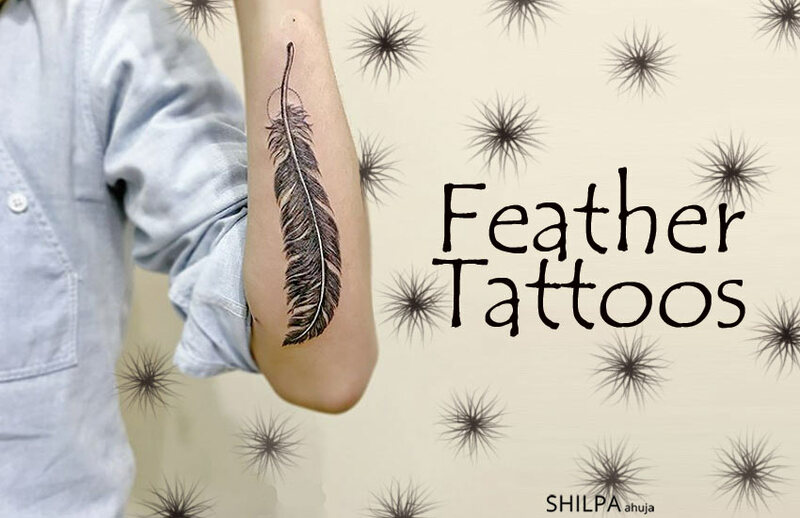 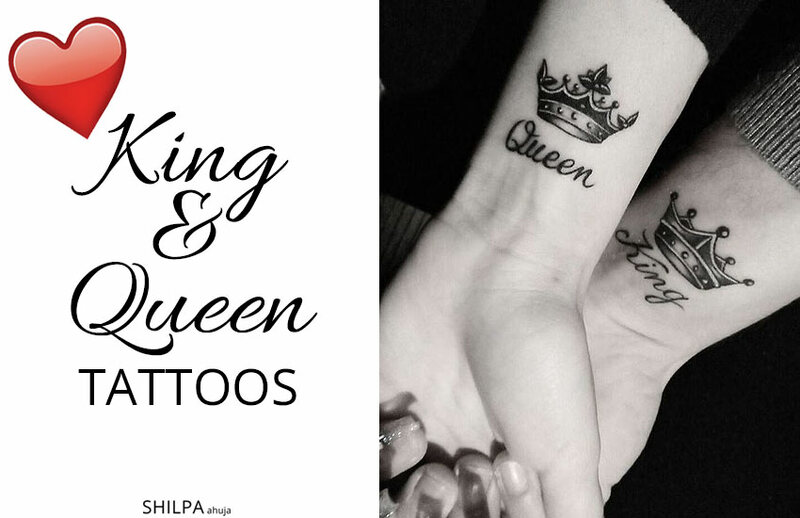 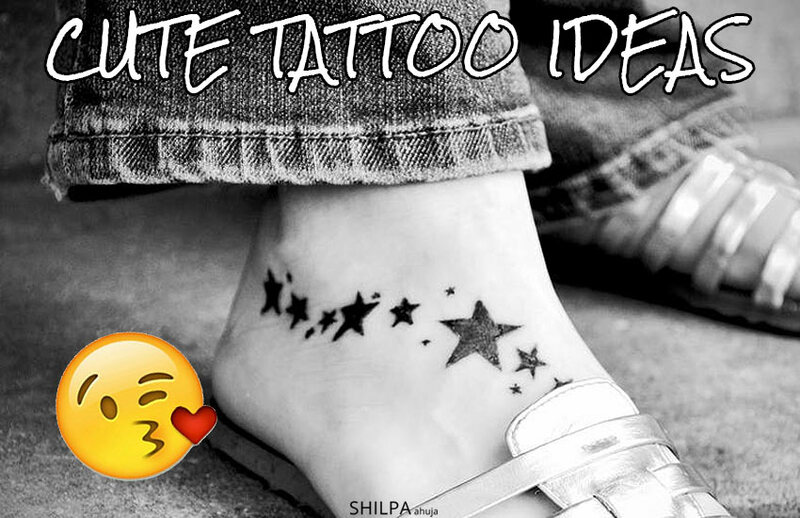 Feather Tattoo: Meaning, Types, Designs, Ideas & Inspiration! 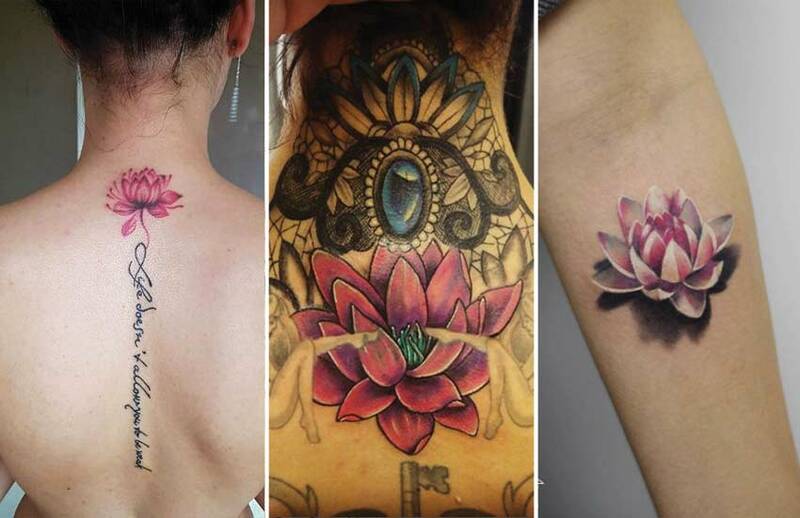 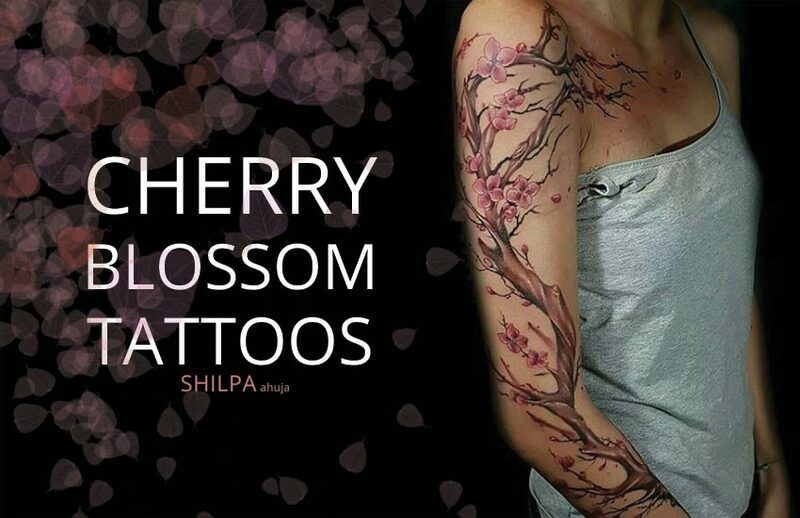 Cherry Blossom Tattoo: Meaning, Designs, Ideas and Much More!